Dream Green Architectural Landscaping, LLC. 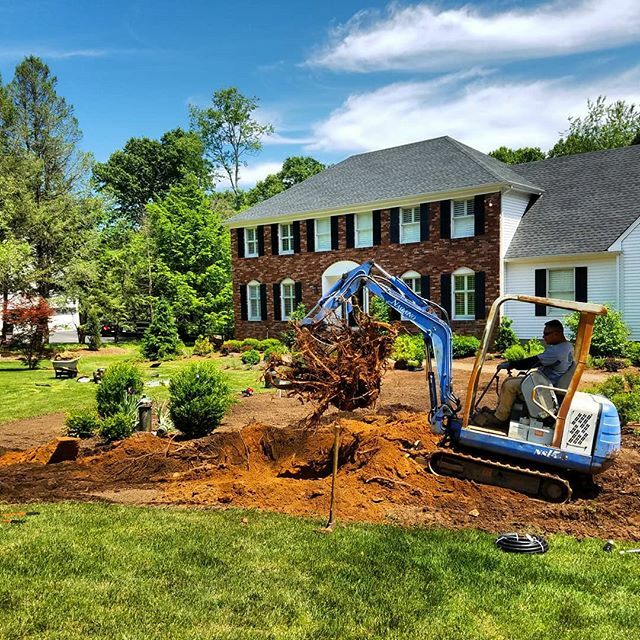 is a licensed design and build architectural landscaping firm located in Randolph, NJ with over 30 years of quality experience working with residential, commercial, home owners associations, and public clients. 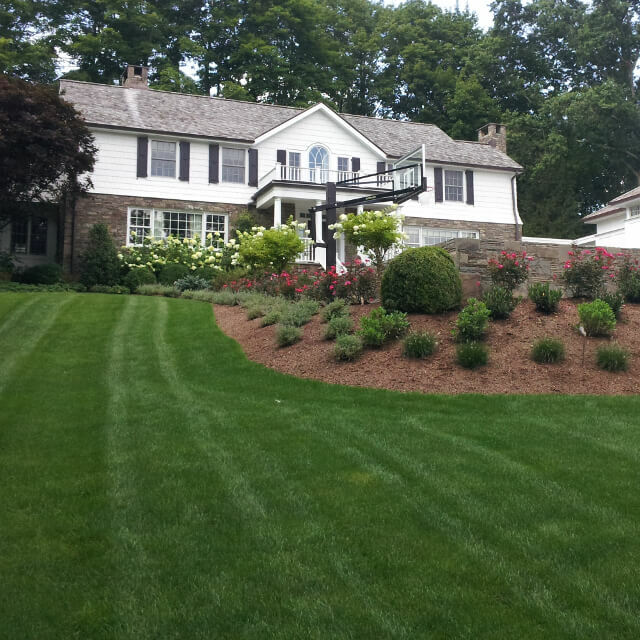 Our mission is to provide the best quality landscaping services with honesty and integrity. We work closely with our clients to satisfy their specific goals, needs, and projects. There is no project too big or too small for our company to handle. We will work with you to beautify your property without cutting corners. Our qualified, trained, and college educated staff will ensure a sustainable project that will last for many years to come. 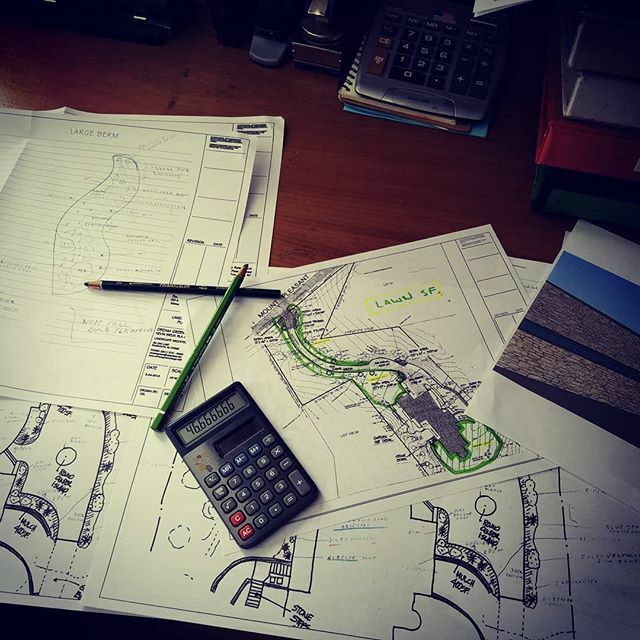 site analysis, field evaluation, property management plans, landscape design plans, consturction documentation, 3-D visulizations, perspective views. complete site development, walkways, excavation, lighting, site grading, patio design, ponds and other water features, drainage and irrigation. lawn and garden care, spring cleanup, fall cleanup, pruning, mulching, bed maintenance, seasonal planting, snow removal, maintenance plans. 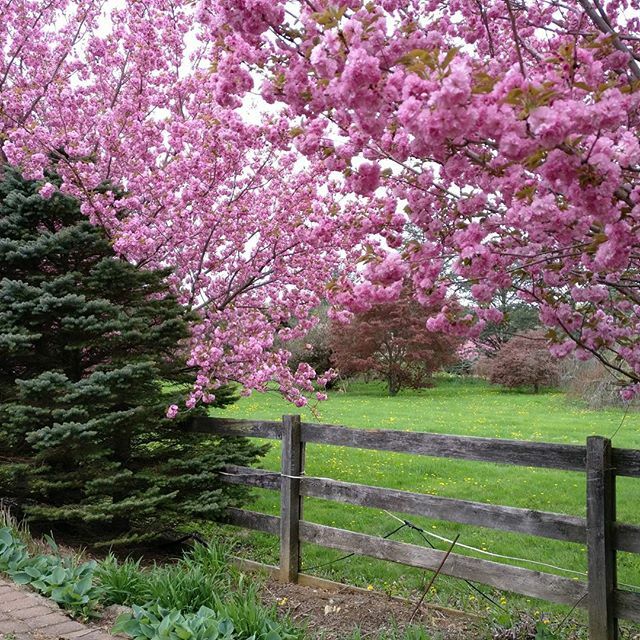 aborist services, specimen plant locator, large tree and plant transplanting, tree removal, pruning, perennial and annual plants, garden care, plant care.